Business of Medicine programming, focusing on the day-to-day issues that all Otolaryngologists face. Sessions are designed to help solving challenges affecting any practice. The Annual Meeting is structured for otolaryngologists integrating more allergy assessment and management into their practice, AAOA members providing specialized allergy care who need to remain current with literature-based evidence and practice trends, residents, PA/NPs who work in otolaryngology, and allied health staff who support their physicians in the management of allergic patients. The Annual Meeting offers face-to-face opportunities with the faculty to discuss nuances and answer questions. The Annual Meeting is intended to advance physician competence and performance and is intended to result in improved patient care outcomes. 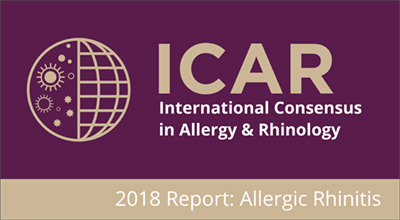 Upon completion of the course, participants should demonstrate competence in the evaluation and management of the allergic patient, including utilization of appropriate testing techniques, implementation of environmental control, delivery of allergy pharmacotherapy, and delivery of safe immunotherapy. 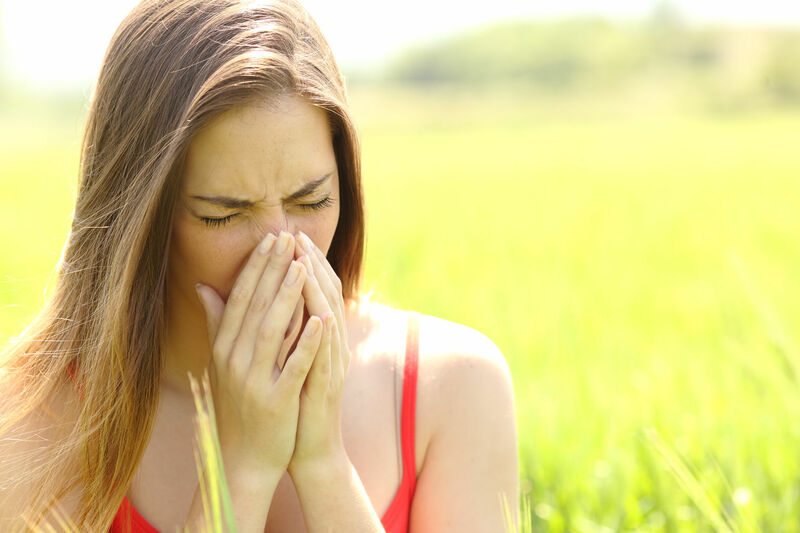 The American Academy of Otolaryngic Allergy designates this live activity for AMA PRA Category 1 Credit(s)TM. The amount will be determined based on the final agenda. Physicians should claim only the credit commensurate with the extent of their participation in the activity. To register download the 2019 AAOA Annual Meeting form or register online! Contact AAOA with any questions: meetings@aaoallergy.org. As an association we are always looking for more and better ways to help our Members get and stay engaged, and to expand and enrich their network of peers. 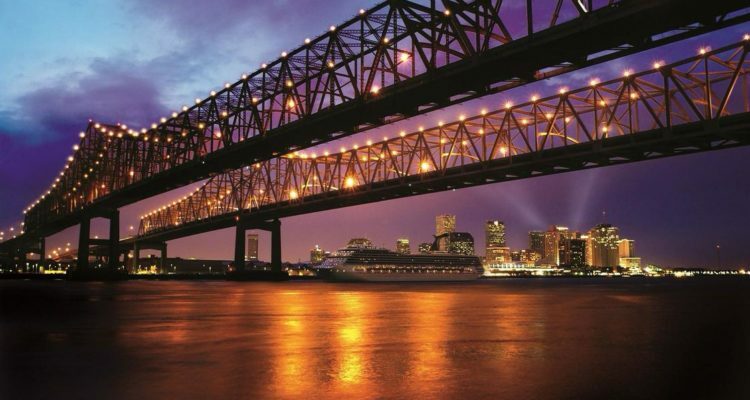 To that end, for 2019, we are continuing the Member benefit for all renewing AAOA Members and Member Candidates: FREE Registration for the 2019 AAOA Annual Meeting in New Orleans, LA! Registration fees are non-transferable. Refunds for paid registrations (less a 50% administration fee) may be considered for cancellations received in writing by the AAOA prior to August 13, 2019. Cancellations received after August 13, 2019 are non-refundable. If you have a disability or require assistance during the course, contact the AAOA at 202-955-5010 or meetings@aaoallergy.org. As an AAOA member, you will be eligible for registration fee discounts on all AAOA CME functions, including free Annual Meeting (please contact AAOA for details), and all of our patient education and practice management resources. These savings alone can offset most or all of your dues.